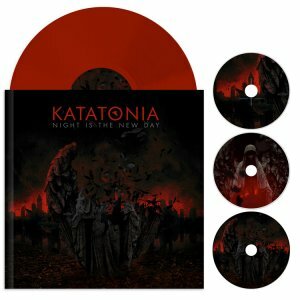 For the album’s 10th anniversary Peaceville are set to release a deluxe edition of this classic album on 17th May and to further commemorate this dark gem, we will return to the live arena to play “Night is the New Day” in its entirety at six select club shows in Europe in May. 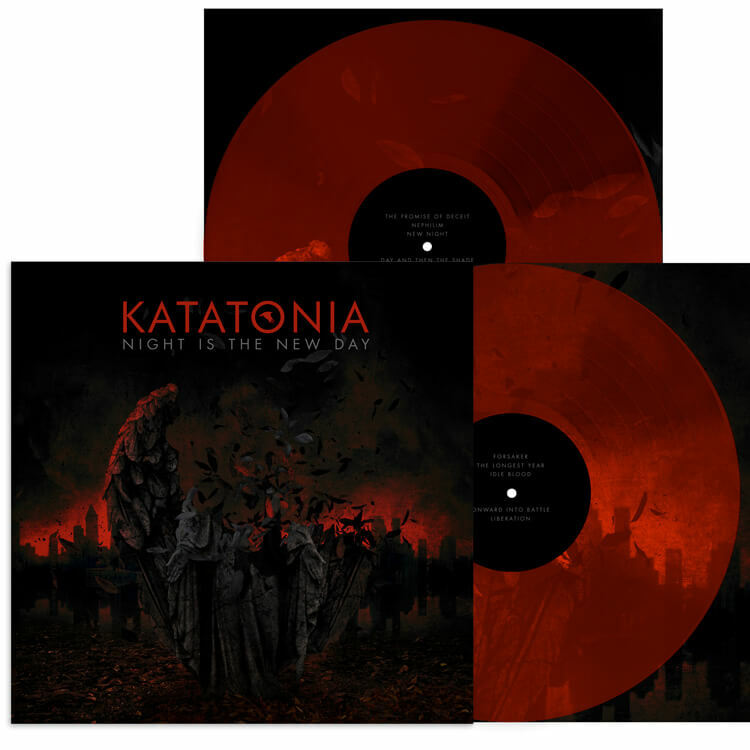 The 10th Anniversary edition of “Night is the New Day” will feature new cover artwork from long-time collaborator Travis Smith, a glorious hi-res 5.1 remix created (for the first time) by Bruce Soord and sleeve notes by renowned journalist Dom Lawson. 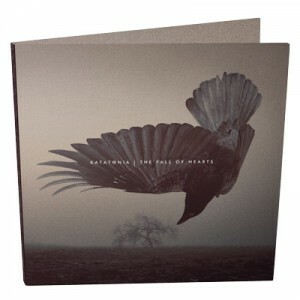 Katatonia, the Swedish purveyors of dark progressive rock/metal, have released their eagerly awaited 10th studio album, entitled The Fall of Hearts. Katatonia was formed in 1991 by Anders Nyström and Jonas Renkse & their debut album, ‘Dance of December Souls’, was released in 1993, gaining the band recognition for their eclectic brand of gothic doom/death metal & joining acts such as Paradise Lost & My Dying Bride as one of the genre’s defining bands. On future albums a newer, sleeker Katatonia sound came to the fore, starting with a streamlined & structured collection of melodic dark rock songs that became third album ‘Discouraged Ones’; the main evolution point for modern day Katatonia. The passing of time brings longer shadows and darker thoughts to the human mind. Melancholy’s cry is never far from our ears, even in the happiest of times. But while there is no true answer to the meaning of our brief lives, music will always be a reliable and trustworthy companion through fear and uncertainty. 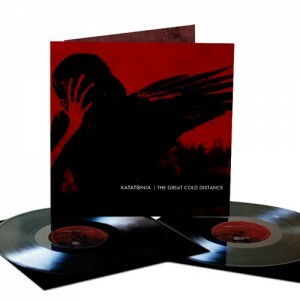 Perhaps more than any other contemporary band, Katatonia have long displayed a masterful propensity for expressing the tears and torments of mortality, offering sumptuous glimmers of sonic hope to soothe our troubled souls. 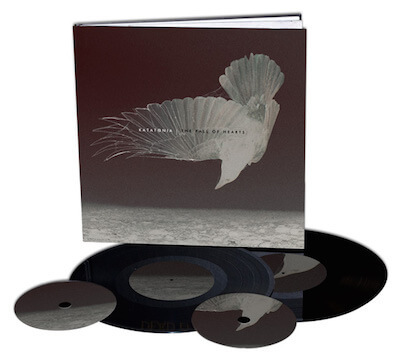 In 2016, Stockholm’s widely celebrated soldiers of sorrow will once again stir the blood and embolden our hearts with a brand new album that promises to further cement their already unassailable reputation. The band’s story began in earnest 25 years ago when Jonas Renkse and Anders Nyström first joined forces to explore the limitless possibilities of the then burgeoning doom and death metal scenes. 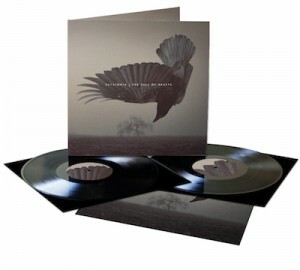 Bands like Paradise Lost and My Dying Bride were standard bearers for British melancholy, but Peaceville label mates Katatonia swiftly established themselves as Sweden’s idiosyncratic equivalent, releasing their debut album Dance Of December Souls at the end of 1993 and receiving immediate acclaim within the metal underground. 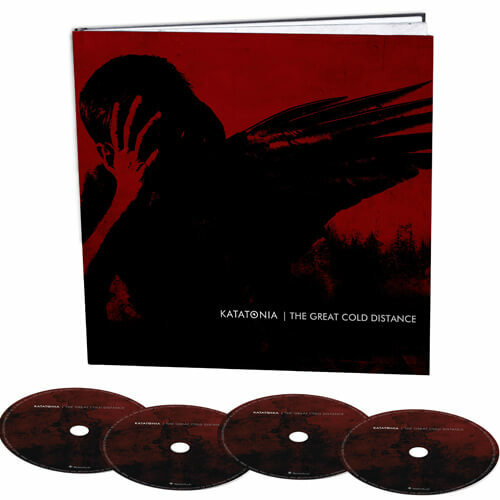 With a sound that was both familiar and startlingly fresh, Katatonia’s early works exhibited plenty of the elegance and subtlety that would later typify the band’s work: 1996’s Brave Murder Day (featuring harsh vocals by Opeth’s Mikael Akerfeldt) proved a major milestone, eliciting rave reviews and taking its creators away from the doom mainstream and into unique, uncharted territory. 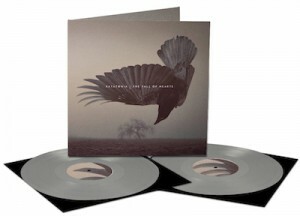 1998’s Discouraged Ones reaffirmed the Swedes’ blossoming mastery of dark metallic wonder; their steadily increasing fascination with the vivid hues of progressive rock and other non-metal elements enabling their sound to evolve exponentially with each successive creative splurge. The impact of Tonight’s Decision (1999) and Last Fair Deal Gone Down (2001) was equally undeniable. 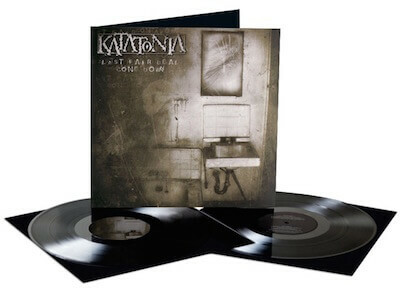 These were records that brimmed with ingenuity, melodic intuition and moments of emotionally devastating dynamism: the sound of Katatonia’s metal roots being allowed to assimilate a richer, more diverse array of influences and textures. With countless lauded live shows and festival appearances, the band’s status as one of heavy music’s most revered acts was etched in stone by the time the 21st century truly kicked into gear. 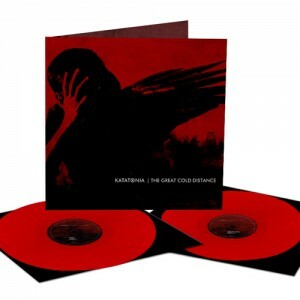 2003’s Viva Emptiness and 2006’s The Great Cold Distance were , as Renkse and Nyström further refined their mercurial songwriting talents. 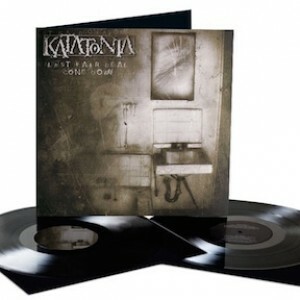 As the notion of progressive music began to exert its allure over open-minded music fans to a degree that it manifestly hadn’t since the early 70s, Katatonia were perfectly positioned to benefit. As their audience and appeal broadened, they began to make ever more adventurous and absorbing music, hitting a dizzying peak with 2009’s Night Is The New Day, an album widely hailed as a masterpiece. Continuing on that triumphant path and maintaining that rich vein of form, both 2012’s Dead End Kings and its delicate, re-imagined counterpart Dethroned & Uncrowned a year later inspired praise and plaudits galore. Whether dismantling and reconstructing their metal roots or diving into more ethereal sonic waters, Katatonia have been on a creative roll for more than two decades. Fast-forward to 2016 and the band are poised to release what may well prove to be their most affecting and powerful album to date. The Fall Of Hearts is Katatonia’s tenth studio album; a remarkable achievement in itself, but the sheer quality and consistency of the band’s music remains their most striking trait. One listen to the sprawling majesty of Takeover, The Fall Of Hearts’ extraordinary opening track, will confirm that Katatonia have both further refined their unmistakable sound and obliterated many more musical barriers on their latest and perhaps greatest album to date. From driving, muscular and artfully metallic anthems like Serein and Sanction through to the mesmerising vulnerability and elegance of more restrained fare like Decima and The Night Subscriber, The Fall Of Hearts demonstrates how far Katatonia have come since their earliest attempts to harness the melancholic potential of heavy music. 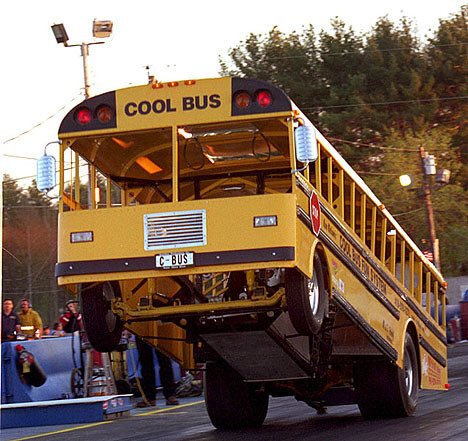 It also proves that the band have grown in stature and skill as the decades have melted away. 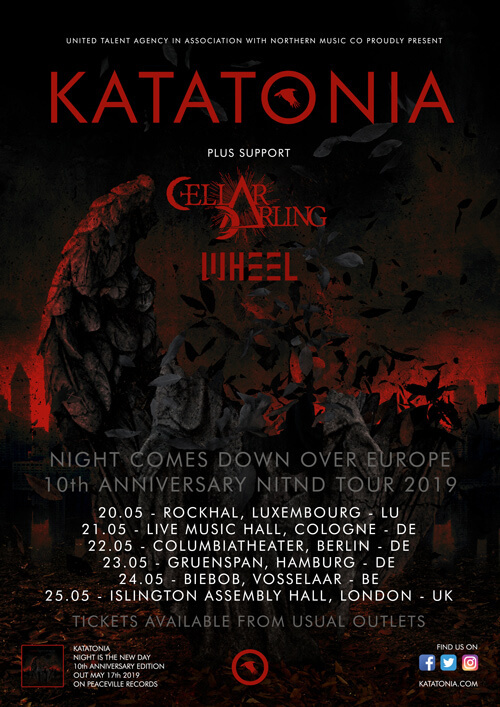 Now adored by fans from across the musical spectrum, from diehard metalheads to dedicated proggers and far beyond, Katatonia arrive at their latest milestone in the rudest of health and with collective spirits ablaze with the opportunities that music continues to present. The Fall Of Hearts is an immersive and frequently disarming journey through the bleakest of metaphysical winters, but your guides through the fog have just enough hope in their hearts to ensure that the experience is both hugely enriching and quite unlike anything else the world has to offer. 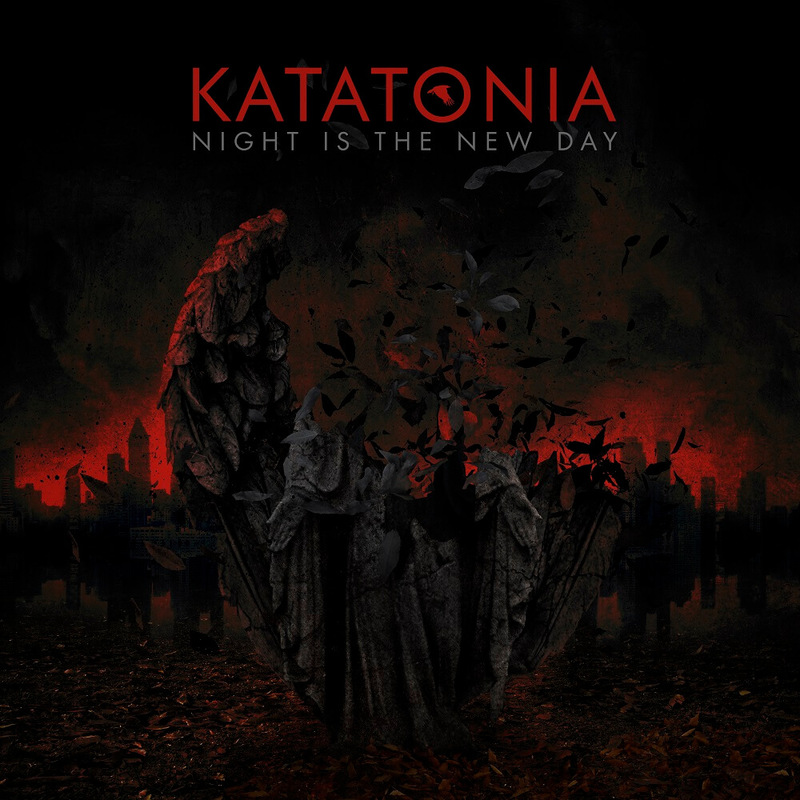 Mankind’s inevitable demise may be looming ahead, but Katatonia continue to wring life-giving drops of hope from the fabric of our collective downfall. Long may their kaleidoscopic vision of sorrow bring solace to us all.